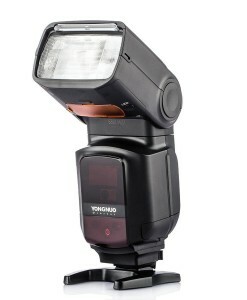 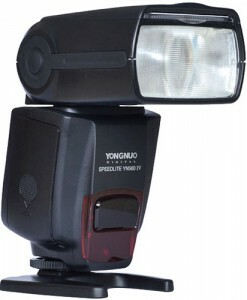 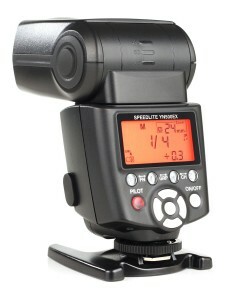 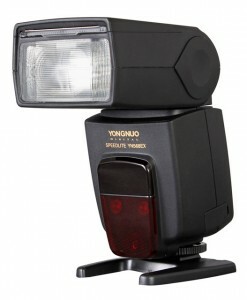 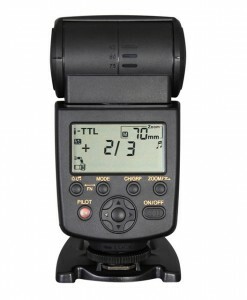 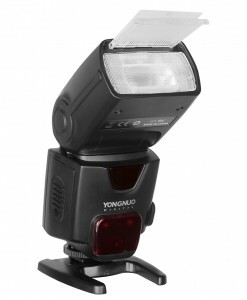 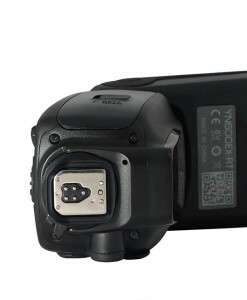 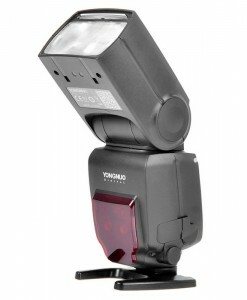 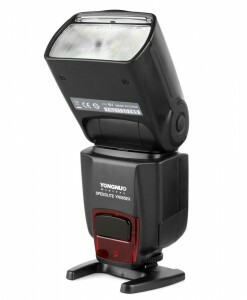 Yongnuo flashes – Yongnuo offers the whole range of flash speedlites for Canon and Nikon DSLRs. 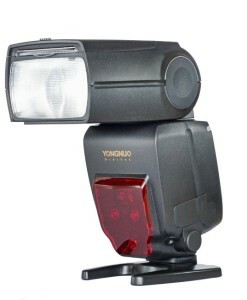 For Canon, there is top-of-the-line Yongnuo YN600EX-RT which replaces Canon 600EX-RT and is completely compatible with Canons RT wireless system. 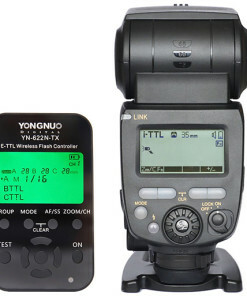 If you had already invested in Yongnuo YN622C system then you might be interested in new Yongnuo YN685 with built in YN622C receiver. 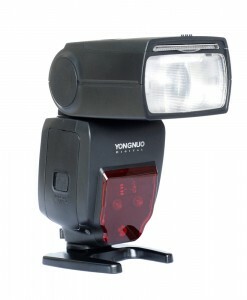 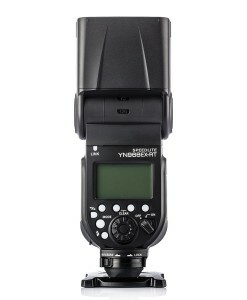 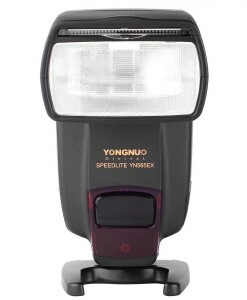 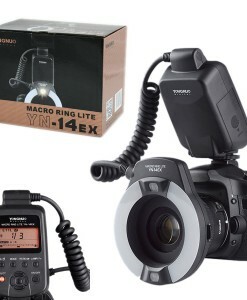 If you need on-camera flash then Yongnuo YN565EX II or Yongnuo YN568EX II should be on your short list. 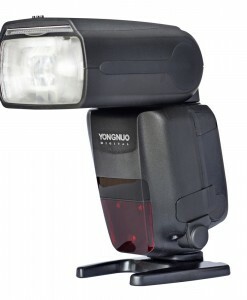 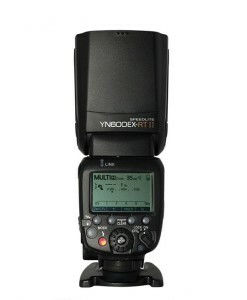 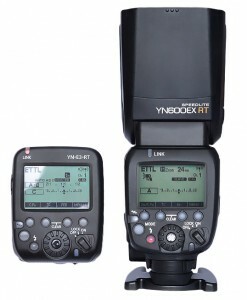 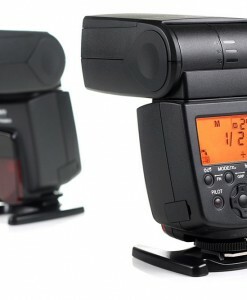 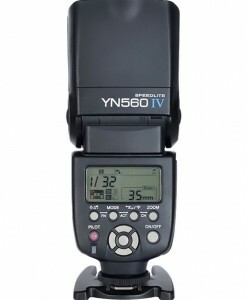 If you need small, portable flash then take a look at Yongnuo YN500EX. 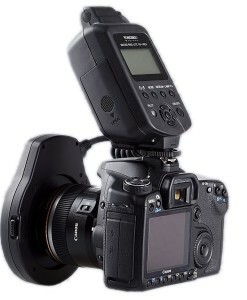 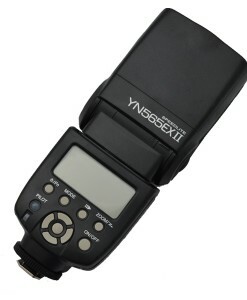 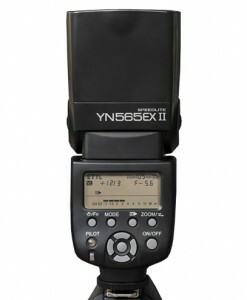 For Nikon, there are Yongnuo YN565EX and Yongnuo YN568EX flashes which replace Nikon SB700, SB800 and SB910 models. 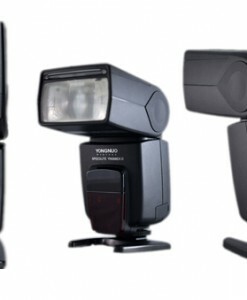 If you are interested in Manual flashes like Yongnuo YN560 IV or Yongnuo YN660 then keep in mind that these flashes are cross compatible (you can use them on both Canon and Nikon cameras).